Always wanted to sew but never known where to start? This course is for you! FREE BONUSES– Online video lessons post course! 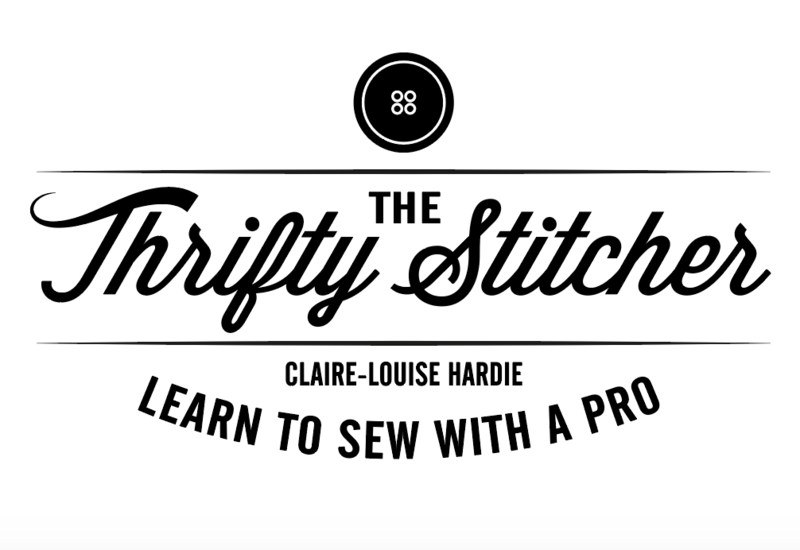 Learn the absolute basics of sewing from threading a needle, to using simple hand sewing stitches. Begin to use a sewing machine- Master bobbin winding: threading up the machine: sewing forward in straight or curvy lines: and how to turn corners. Create either a simple tote bag or an envelope cushion, and take away your finished project plus the pattern so you can make it again at home! 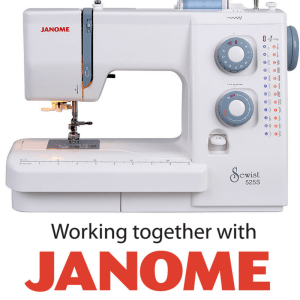 Learn lots of handy tips and tricks of the trade from The Original Sewing Producer for The Great British Sewing Bee! Refreshments: Unlimited tea, coffee and biscuits provided all day, but please do bring a sandwich for lunch.